Two months in Southeast Asia? Sure, that sounds much better. Let's go! Bangkok s-rail boardslide to fakie. 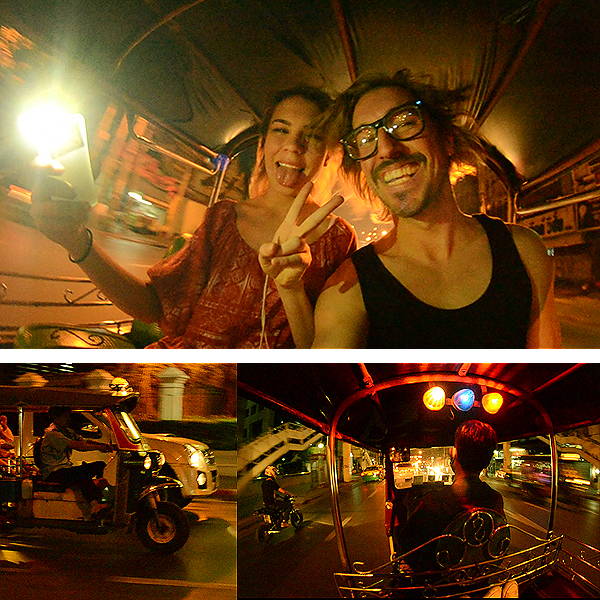 After a couple of nights in the Thai capital it was time to head south towards monkeys and white beaches.